If looking for the 2015 Spring Fashionista click here. 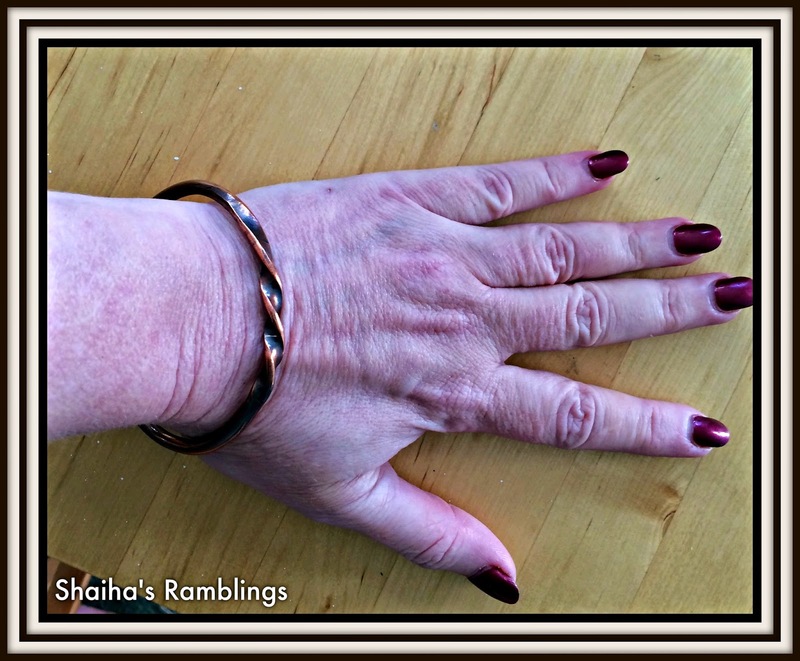 I just love the copper bangle that I won from Patti of My Addictions. I haven't taken it off since it arrived. She made it oval rather then round so it doesn't get in my way when I am typing. She makes the most beautiful copper jewelry and I have added a few more things to my wish list. I HATE Daylight Savings Time! It always takes me a couple weeks to get over the lag it causes. Kharma, my Pomeranian Devil, has an ulcer on his eye that requires eye drops every two hours. This isn't making for a happy husband and I have been hearing about it. I swear these guys are as bad as kids. Overall all though, he is a rather healthy fourteen year old. Happy Friday the 13th! This has actually always been a lucky day for me. Having fun entering all the contests for the Fashionista and crossing my fingers. Waiting to hear from the title company that everything is a go is NO fun. I have wanted this house the first time I saw it almost ten years ago, now it is almost mine. I am finally really working towards a long term goal. 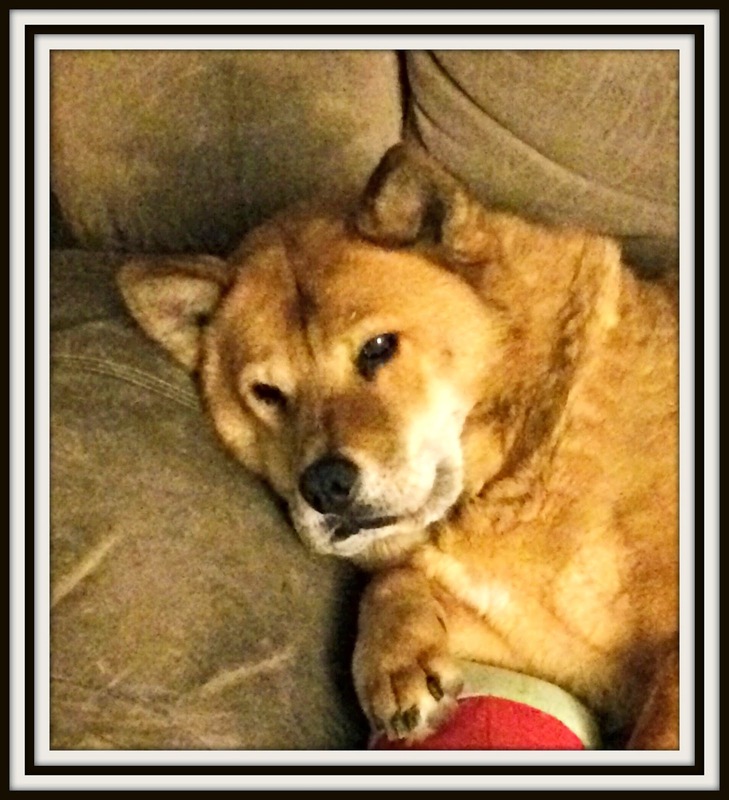 Safety and security for my fur kids and Saje. Been cat sitting for the last month and I have come to the conclusion that one cat tree for four cats is not enough when they don't all get along. Jing is fully convinced that she will fit into a tiny dog bed. Even if it means falling out the sides. I hate DST too. I wish they would just leave it the same all year. Or, stop doing it all together. Beautiful puppy. Yes waiting for everything to go through was the worst part when buying our house. That and signing the paperwork.